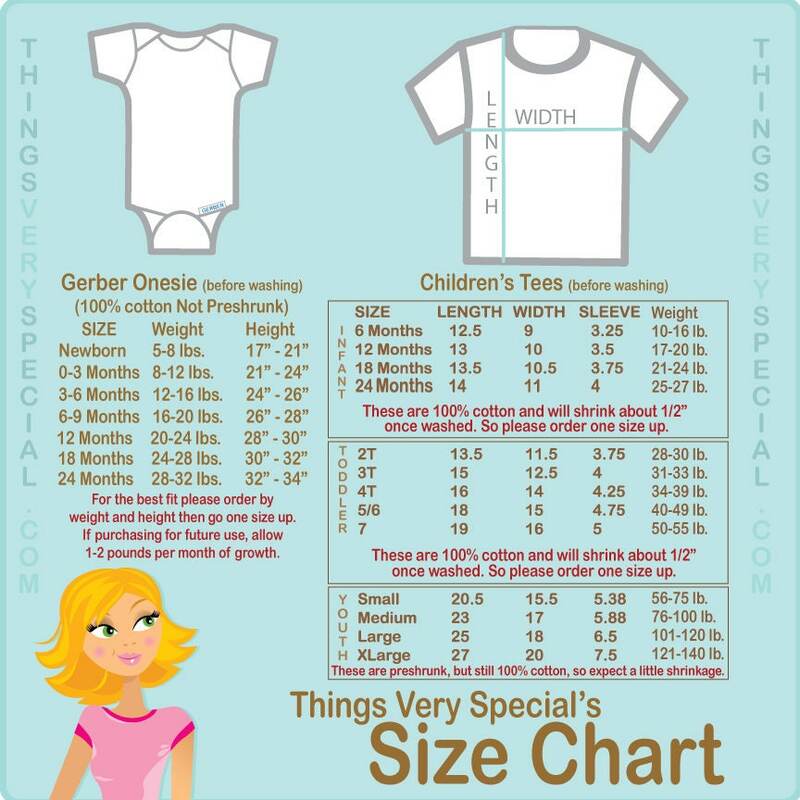 Pink and Purple Big Sister and Little Sister Shirt or Gerber Onesie set of two. 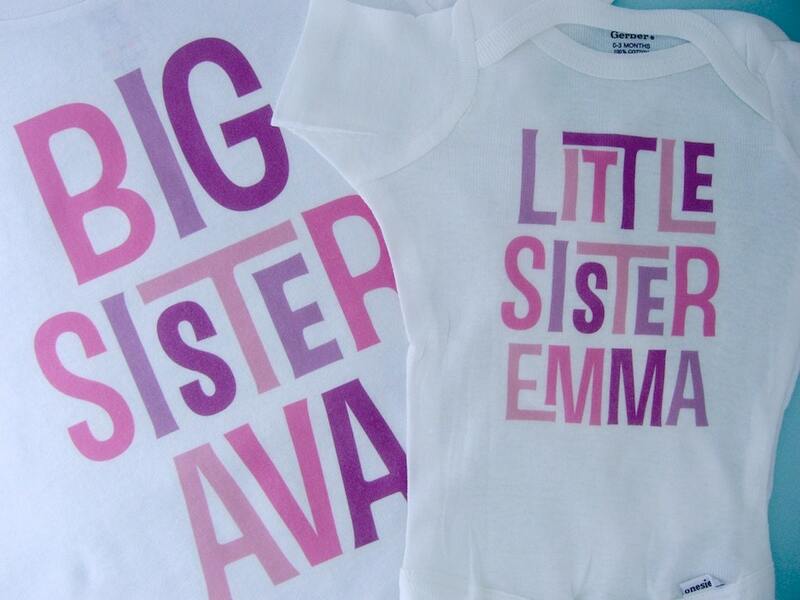 Super cute Personalized Big Sister tee shirt with awesome pink and purple text and little sister shirt or Onesie. THANK YOU as always for these darling sibling sets! My friends just adore this gift when welcoming a second baby into the family! Thanks for your FAST delivery and extremely quick turnaround! Perfect, thanks. Just the job. Adorable. Can't wait to take pictures of my girls in these. Perfect for the soon to be sisters! Thank you! Just received the onesies! They look great! Such quick shipping and easy communication. 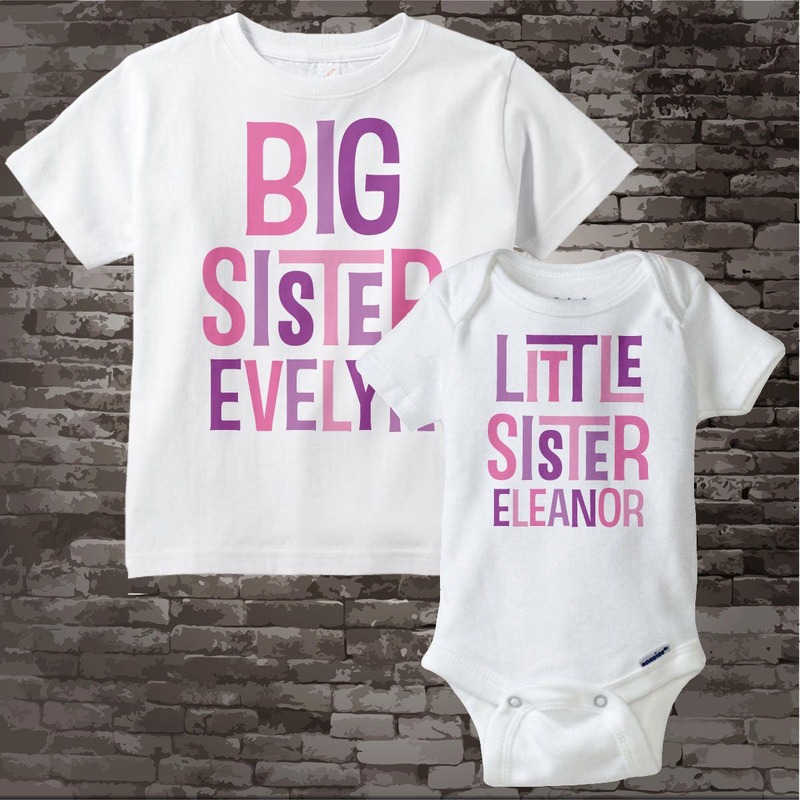 My goddaughters are going to look adorable in their matching onesies! Thank you so much!